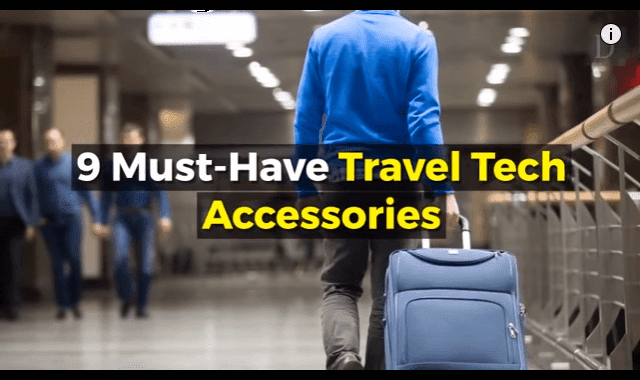 9 Must Have Travel Tech Accessories #Video ~ Visualistan '+g+"
The best travel gadgets for your next trip. From luggage tracker to power banks to headphones and everything in between. Check out in this video.